Addressing the opening session of the 13th Congress of South African Trade Unions (COSATU), President of the Republic of South Africa and the African National Congress Cyril Ramaphosa made the following appeal: It is important that the three-year progressive alliance that has governed South Africa for the past 24 years stays united to compete in next year’s general elections. The Congress took place from Sept. 17 to 20 in Johannesburg. To emphasize the importance of the Congress, Ramaphosa attended its inauguration at the head of a delegation of more than 20 leaders of the ANC, among them Vice President David Mabusa, National Chairperson Gwede Mantashe, Treasurer Paul Mashatile, Secretary-General Ace Magashule and Deputy Secretary-General Jessie Duarte. 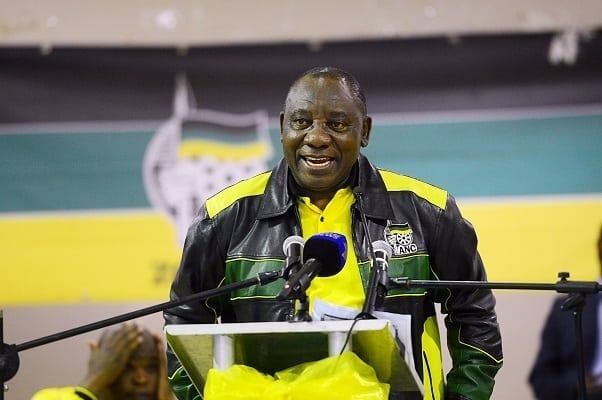 The president, according to Prensa Latina, warned his own movement, the ANC and its allies in COSATU and the South African Communist Party that should these organizations participate separately in the 2019 elections it could divide the country. “At the moment, we should focus our efforts on the elections,” he said. COSATU, which was founded during the struggle against apartheid, has more than 2 million members, who belong to 33 unions. This meeting was held under the motto: “Deepen the back to basics campaign, consolidate the struggle for the National Democratic Revolution and advance the struggle for socialism.” At the end of the meeting, Zingiswa Losi was elected president, becoming the first woman to lead the powerful trade union center. In the final declaration, COSATU called on the government to implement a radical program of action to meet the legitimate demands of workers and win the support of communities to these efforts. The program is based on four points: abolition of “apartheid in wage structures” so that workers can earn incomes that enable them to live; social and economic transformations that ensure the sharing of the country’s wealth among the people; strengthening of trade unions, “unless workers should want to die of hunger”; and advance the second phase of the national democratic revolution. The document points out that the Congress took place at a time of global economic difficulties and major national challenges that aggravated South Africa’s three biggest challenges: poverty, unemployment and inequality. It insists that the workers are fed up with unfulfilled promises and demand both changes in their socioeconomic conditions and the construction of a state that plays a decisive role in strategic sectors. It calls for the abolition of wage structures that promote inequality, the establishment of strong collective institutions for bargaining in all sectors and full social protection for the unemployed. South African workers, the COSATU Congress stressed, call for the creation of decent living conditions in both rural and urban areas and for taking urgent steps to confront the crisis of the public health system and to solve the education crisis, in particular the dysfunctional character of most schools in poor areas. The workers also call for efficient and affordable transportation, as well as housing near workplaces to end apartheid-based development that keeps African and mixed-race populations separated in neighborhoods located outside cities. This article was first published in Avante, the weekly newspaper of the Portuguese Communist Party, on Sept. 27. 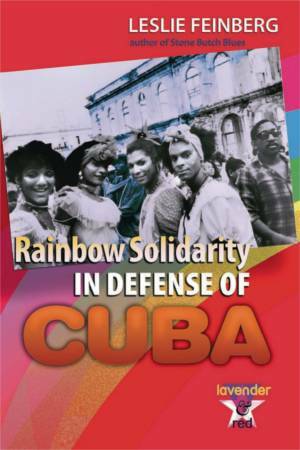 Its author was formerly a member of the Secretariat of the PAIGC, the party leading the struggle for the liberation of Guinea-Bissau and Cape Verde. Translation by WW Managing Editor John Catalinotto.